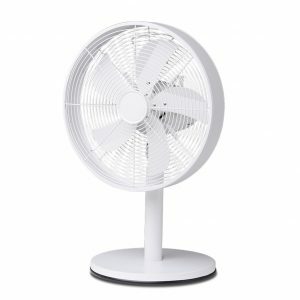 A Desk fan is a great addition to the home or office and are generally small in size. 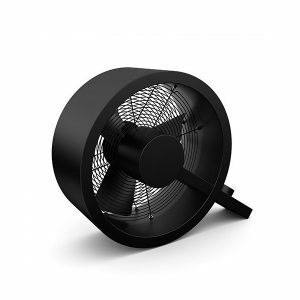 They are designed to provide a gentle cooling effect to ensure you keep cool during those warm days. 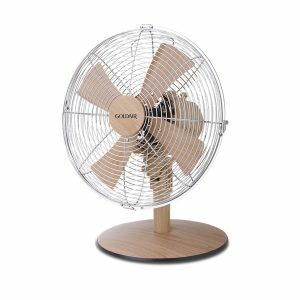 View our complete range of desk fans below. 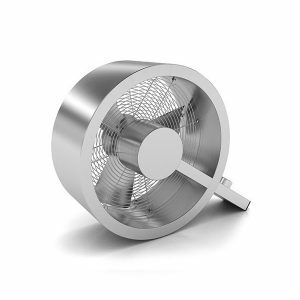 Ultra modern desk fan with minimalistic and clean details, the perfect choice for a modern/contemporary decor. This listing is for an all white finish with a drum style cage. Complete with an oscillation function and 3 selectable speeds.